The Independent Journalists Association (AJI) has called on the police to investigate violence against journalists during the mass rally on Friday but at the same time urged journalists to respect codes of ethics. “All parties have to understand the way how journalists work. Journalists’ work is protected by law,” AJI chairman Suwarjono said in a statement issued on Sunday. 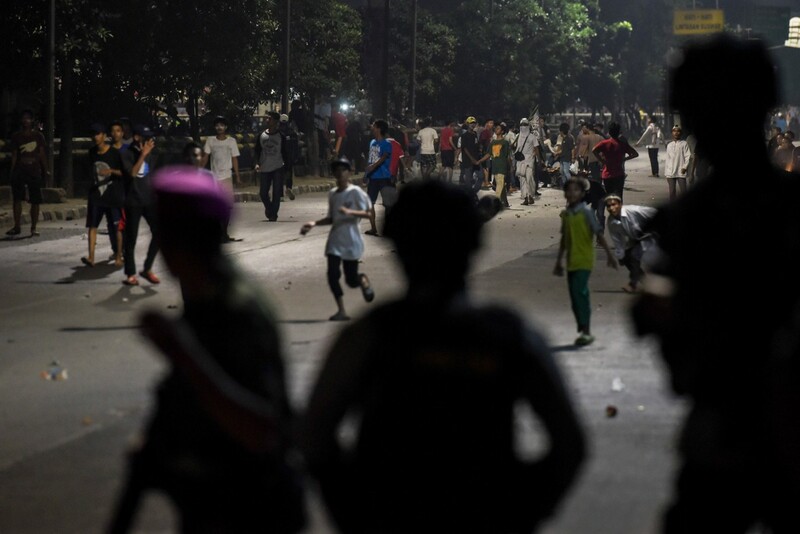 The AJI recorded numerous instances of violence against journalists – both physical and non-physical– during the rally, including a TV crew being expelled from Istiqlal Mosque in Jakarta because the television station was accused of biased reporting. Suwarjono also expressed concern over provocations against journalists that spread on the internet in the days leading up to the event. “That means a situation of hatred had been developed from the beginning. That is a bad precedent for freedom of the press,” he said. However, AJI head of advocacy Iman D. Nugroho also stressed the need for journalists and media companies to carry out introspection on whether they had carried out their tasks based on journalistic ethic codes.